. 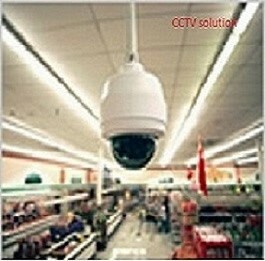 :www.vintageng.com| ELV - cctv access control & BMS|:. We add value to businesses, using technology to perform numerous task. Vintage extra low voltage systems- ELV; such as; access control, is deployed in Factories and Corporate offices. Biometric, Iris or RFID time attendance systems is used to accurately monitor workers arrival and departure times. 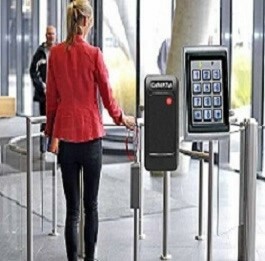 Access control integrated sytem includes Guard Tour system, Turnstile and Intelligent parking system and GSM alarm system. 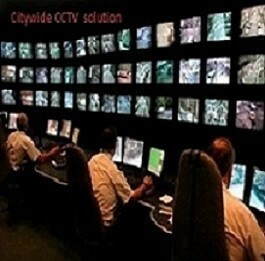 Businesses and homes deploy CCTV for security and quality assurance monitoring globally. Our CCTV installations offers optimum value, as we ensure hassle free, top quality service from design to installation and maintenance. In Communication; we make business meetings so simple, with the introduction of video conferencing; you no longer have to worry to be late for a business meeting. In Buildings; Extra low voltages-ELV- installtions; includes fire alarm, cctv, access control, intercom, etc are designed for safety and comfort in homes and offices. further development of optimum comfort, efficient resource utilisation and safety comes with building management systems BMS . 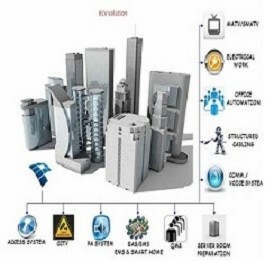 The line between smart home/building Automation and BMS is getting tinner by the day. In Education, Agriculture and Public infrastruture, our Solar - on/off Grid Power Solutions helps to improve productivity. Technology application is endless and that's why it seems we are everywhere and not just BMS, cctv & access control integration. 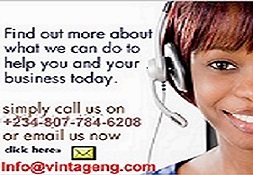 Our customer focus and cost effective solutions is what your business requires. Importance of efficient and cost effective Power supply can not be over emphasised in today's businesses. No two businesses are identical, so we don't believe the "one size fits all" approach works when it comes to Power requirement. We've tailored our solar inverter power solutions offerings to be modular in fashion, so you can mix and match the specific solution that are most suitable for your business. 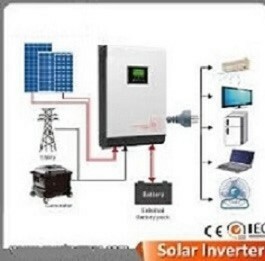 Our Solar- on/Off Grid Power Solutions are reliable and efficient . Burning diesel is burning money. Talk to us today for an appraisal of your Power requiremet and we'll profer a cost effective solution. At Vintage we like to do things differently ... but for the better! 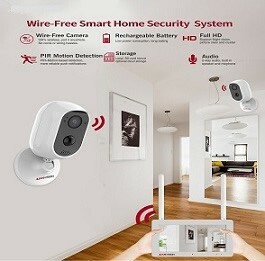 We started with a simple promise: that we should aim to provide a better service in both ICT Support and extra low voltage ELV offerings- cctv remote Surveillance, access control, building automation-(bms) by utilising our inherent understanding of these industries and by drawing on our extensive experience in Technology deployments and Risk Management. We think from the customers' perspectives, as we'd all had experience as customer ourselves. And by applying pure change management principles to extra low voltage (elv) offerings- cctv surveillance access control building automation bms and ICT projects, we are poised to deliver a better quality service on time and on budget.